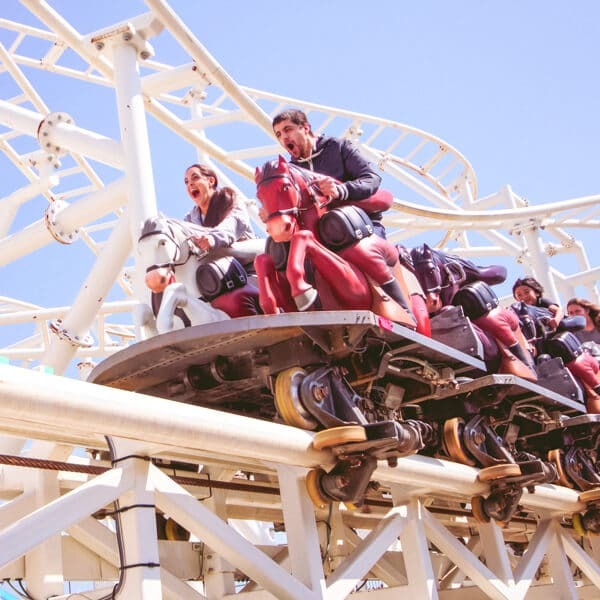 With a nod to the signature attraction of old Steeplechase Park in Coney Island, this horse-themed coaster offers up a unique rider experience. 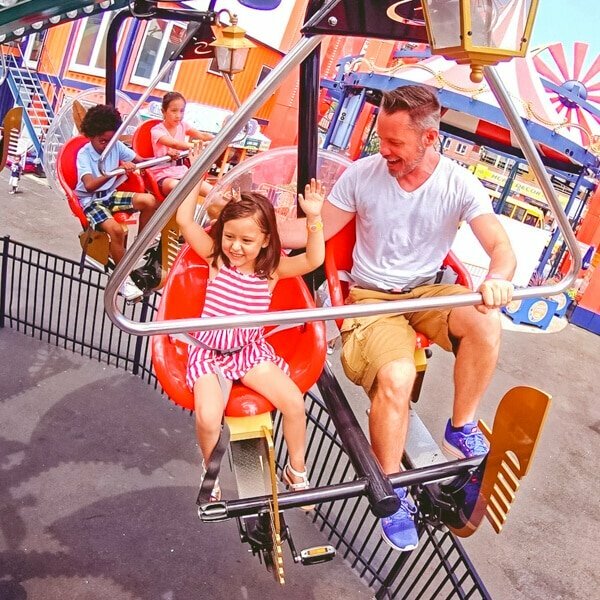 It’s off to the races at Brooklyn’s famous home for fun in the sun as you take your mount on innovative pedestal seats designed to provide the amazing free-ride feel of Steeplechase. 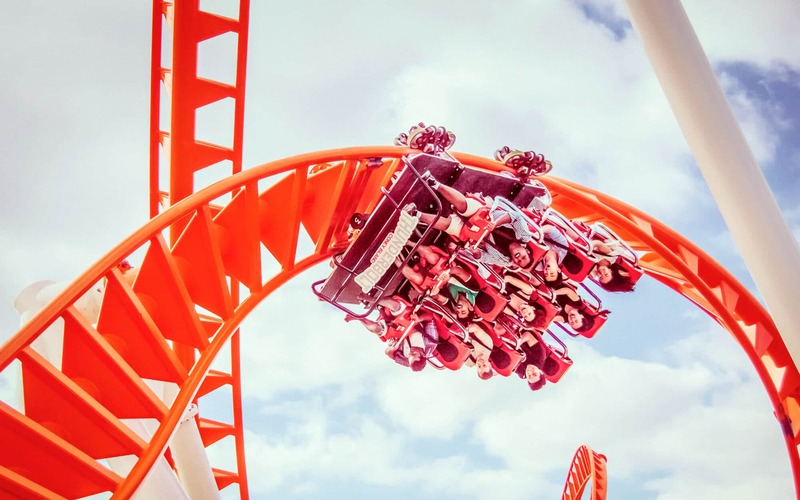 Shoot out the gate at 0 to 40 mph in less than 2 seconds and bound along a 1,476-foot track featuring a series of jumps, dips and 65-degree banked turns as you race side-by-side for the finish line. 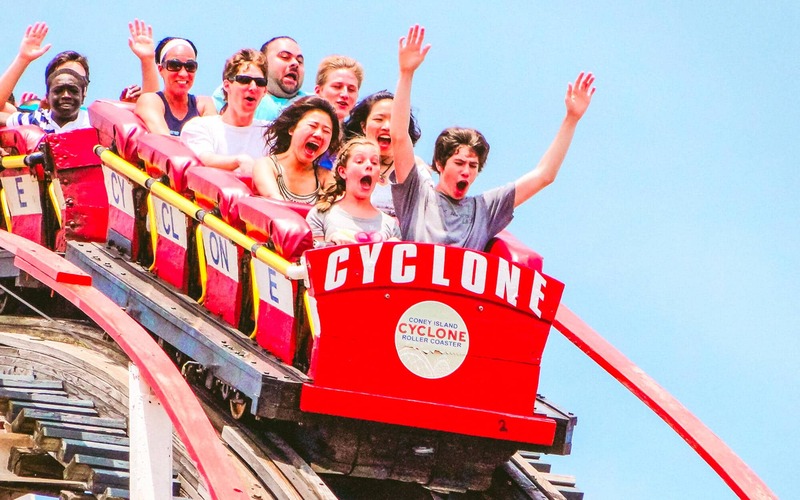 Steeplechase is the perfect ride for families chomping at the bit for fun! 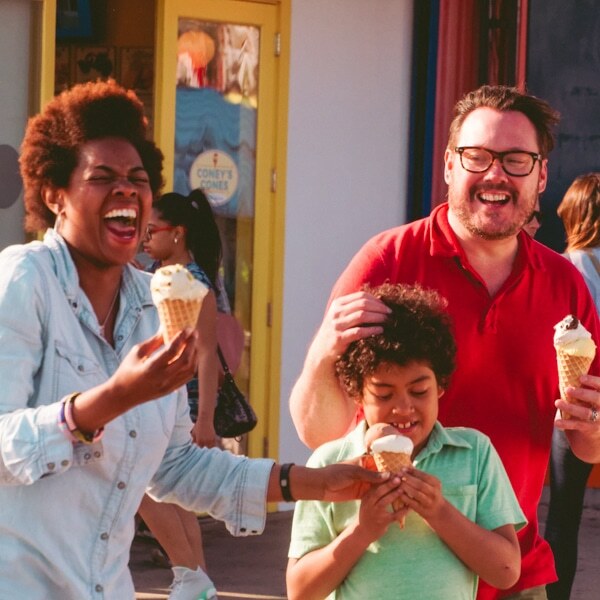 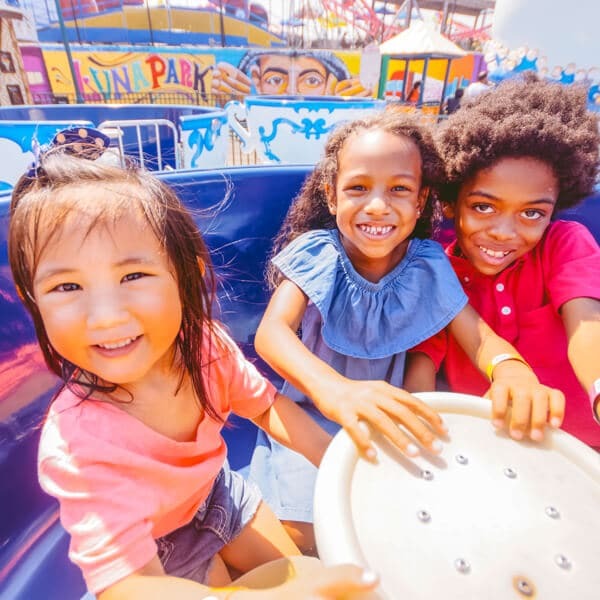 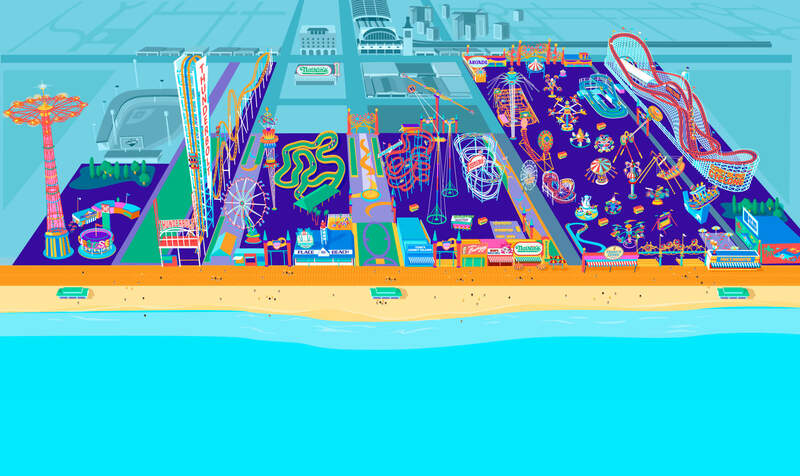 Get your outing off to a running start at Luna Park amusements in Coney Island!